WANT HELP CALL UNIVERSAL ELECTRICAL LLC TODAY!! UNIVERSAL ELECTRICAL, LLC is now serving customers throughout: Washington DC / Prince George’s County and all other town within a 35-mile radius of Washington DC. 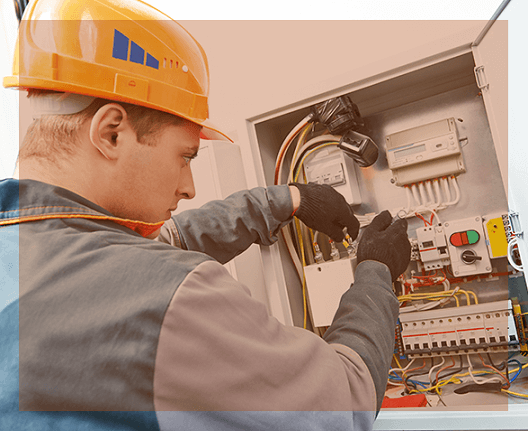 We can help you with an array of services, such as: electrical troubleshooting and repairs, upgrades, residential and commercial installations. We are a family-owned and operated business of fully licensed bonded & insured electricians in Washington DC. Convenience, safety, reliability, and integrity are the primary focuses of our experienced service professionals. We aim to exceed your expectations, while delivering the solution(s) you need. Whether it is installing a switch or rewiring an entire home, Universal Electric is the name our customers trust most for honest and reliable service. Find out for yourself if we are the right company for you, by simply giving us a call to discuss the next project you have in mind. We have the knowledge, and experience to make your ideas a reality. Commercial electricians install, design and maintain electrical systems in commercial buildings. These positions typically require extensive education through apprenticeships, and they need to be licensed as well. Some electricians begin their education by earning an associate’s degree. Commercial electricians are responsible for installing and maintaining electrical devices in commercial buildings, including field service calls. 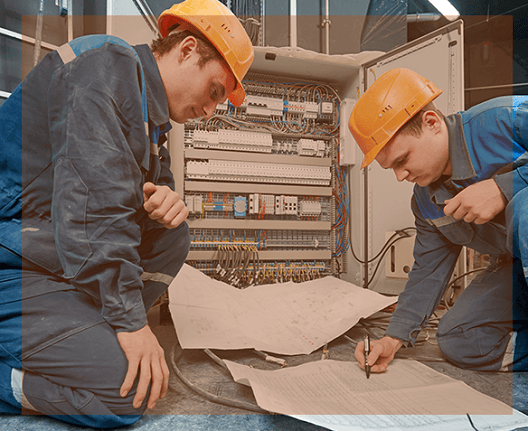 Our Commercial electricians are professionally-trained via a technical or trade school or a professional organization. I had Universal Electrical out to install 3 ceiling fan s on my back porch. They ran all the wires in conduit and wire-,mold from the box to the site I requested. They were very professional, clean, polite, and on time. Their accuracy and attention to detail was superb. When I have any electrical needed again on my property they will be the only ones I will call. I even recommended them to a friend and she was thrilled with their work. After having more than 3 electricians try to diagnose my problem and they failed; I found Universal Electric. They did exactly what they promised when they promised and were fair and accurate. I felt that I could trust them with my home and belongings. I would never hesitate to call on them again or to refer them to friends and family. Universal Electric did an awesome job installing and wiring a new ceiling fan. They were able to wire without cutting holes like others said they would. This father and son team were very professional, reasonable price, on time, polite and cleaned the area after they were done. I would definitely recommend them to friends and will be using them again for future house electrical projects!